My biggest fear when going to an airport to catch a flight has always been about something going wrong with the flight, or about me forgetting my passport or flight ticket, or my money and as a result not being able to fly. I think this is part of what makes flying stressful(except for the plane crashing, but the likelihood of that is much smaller). This nightmare came true for us at the Kuala Lumpur airport. We had a flight going to Dubai through Chennai. We booked the flight through Kiwi.com. This site mixes and matches airlines in order to find the cheapest price, while other search engines will only show routes from a single airline and it’s partners. Our flight from Kuala Lumpur to Chennai was through AirAsia and from Chennai to Dubai with Fly Dubai. When we got to the check in desk for AirAsia, they told us that we need a visa to fly to Chennai, even though we were only going to stay at the airport for 3 hours. They don’t have a transit area at the Chennai airport so you need a visa to wait for a connecting flight there. She said We could get the visa on a website. At this point I was only panicking a little bit. When we looked at the website, we found out that the visa needs to be arranged at least 2 days before arrival, so there was no way for us to get it just 3 hours before the flight’s departure. We went back to the check in desk to ask the lady behind the desk for advice. She said there is nothing they could do, if we don’t have a visa, we can’t get on the plane. I was panicking a lot more by then. On our request she called her supervisor, we told her the situation too, and she also said there was nothing they could do for us. They can’t even refund our tickets . We were supposed to know that Chennai airport does not have a transit area. Some airlines may arrange the transit visa required at this airport for their passengers, but AirAsia doesn’t do that because they are a budget airline, and we should have know this too. We flew through other airports in India before (Mumbai and New Delhi) and we were never before asked for a visa to get a connecting flight. It started becoming clear for us that we will loose the money we paid for this flight, which was around £600 for the two of us. I was only crying a little bit, Peter was trying to calm me down but we could still not fully believe this was happening. We sat down in a corner and started searching for flights into Dubai for the same evening or the next morning. It was about 8 pm then. 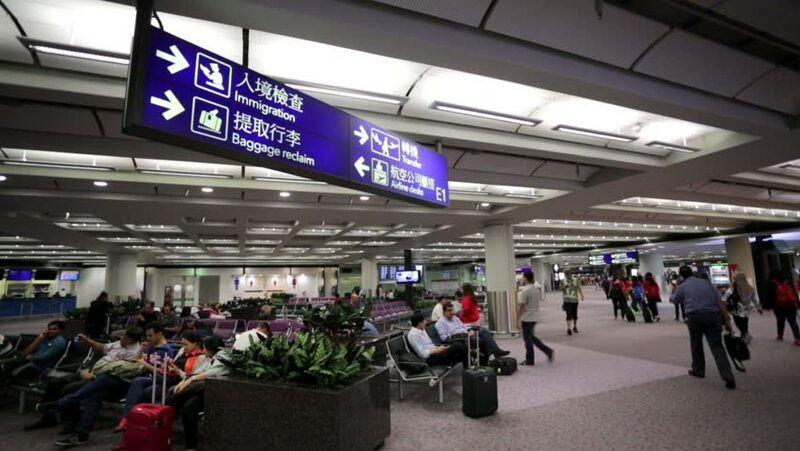 We were sitting close to the information desk, and because we didn’t want to make the same mistake again, every time we found a flight that wasn’t too expensive, I ran to the information desk and asked them if we need a visa to get a connecting flight from that particular airport. We played this not very fun game for a few hours, as by the time I got an answer from the information desk, the flight on Skyscanner was gone! Finally after about 3-4 hours we managed to book a flight to Dubai with 2 connections – from KL to Singapore to Mumbai to Dubai. It cost us about £600. The flight was at 8 am the next day, so we spent the night at the airport trying to sleep. By then I managed to calm down and we had a great time in Dubai when we finally got there. Kiwi.com has never paid us back one penny for our missed flight, even though I still think they should have informed us about the visa requirement for a case like this. So Kiwi.com is a good site to search for flights, but be careful not to fall into the same trap we did. Also don’t book a connecting flight where you only have a couple of hours at the airport to change flights, as the two airlines you will be flying with might not be affiliate companies so they won’t wait in case one has a delay. Theoretically, if this happens and you call Kiwi right away when you find out your first flight will be late, they should get you on a later flight so you can still get to your destination. I don’t know if this really works, as we never tried, but they claim they will do this for you.